The new Defense Spending Reauthorization Act lays out the path to the eventual end of a longstanding mission at one of Georgia’s largest military installations. For decades the Joint Surveillance Target Attack Radar System, or JSTARS program at Robins Air Force Base has provided aerial battlefield surveillance. 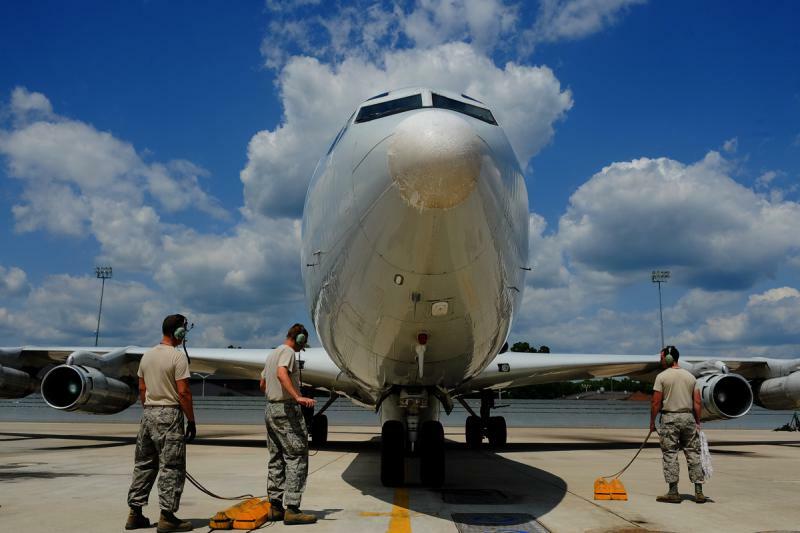 Not only are the JSTARS aircraft based out of Robins, but all of their maintenance is taken care of there, too, by a mix of Air National Guard and civilian personnel. The next time the you open your kitchen cabinets, consider this: a lot of the processed food we eat today started off as food for soldiers. The Army has a long history of culinary innovation that’s trickled down to our homes. We listened back to our conversation with writer Anastacia Marx de Salcedo, author of the book "Combat-Ready Kitchen: How the U.S.
First, the average cost of college tuition has jumped by 77 percent over the last 10 years. The Atlanta Journal-Constitution is collaborating with The Hechinger Report in New York to determine the consequences of rising student debt. The first in a series of investigative articles will roll out this Sunday. 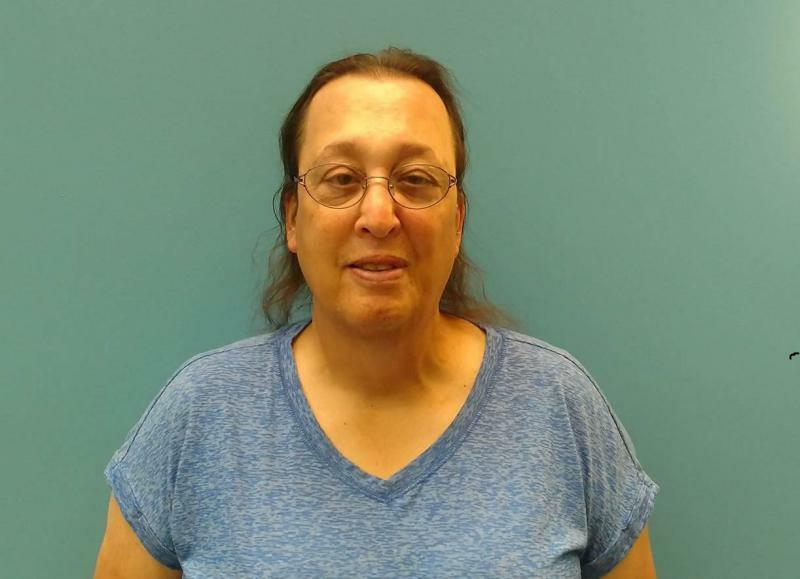 We talk to Meredith Kolodner, Staff Writer for The Hechinger Report. A week ago, President Donald Trump went to Twitter to announce a ban on transgender troops serving in the U.S. military. 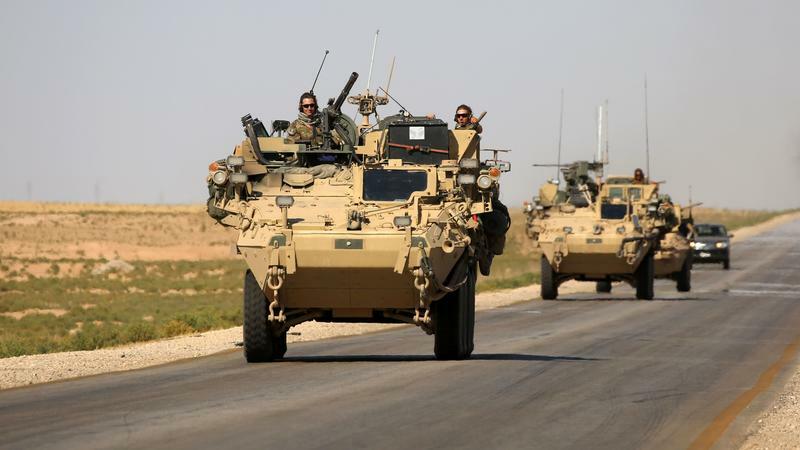 Nothing changes yet with U.S. policy, since the Pentagon hasn’t received formal instructions from the White House. The Pentagon is considering pulling out of a deal it made with thousands of noncitizen recruits with specialized skills: Join the military and we'll put you on the fast track to citizenship. The proposal to dismantle the program would cancel enlistment contracts for many of the foreign-born recruits, leaving about 1,000 of them without legal protection from deportation. 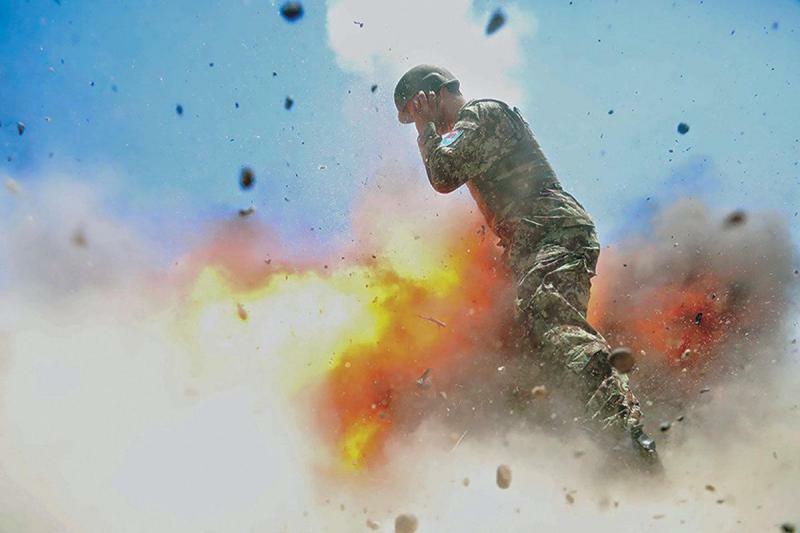 The U.S. Army has published the final photo of a combat photographer who captured on camera the blast that killed her in an accidental mortar explosion in Afghanistan nearly four years ago. The Army's professional journal says the image illustrates how women are increasingly exposed to dangerous situations in the military. The next time the you open your kitchen cabinets, consider this: a lot of the processed food we eat today started off as food for soldiers. 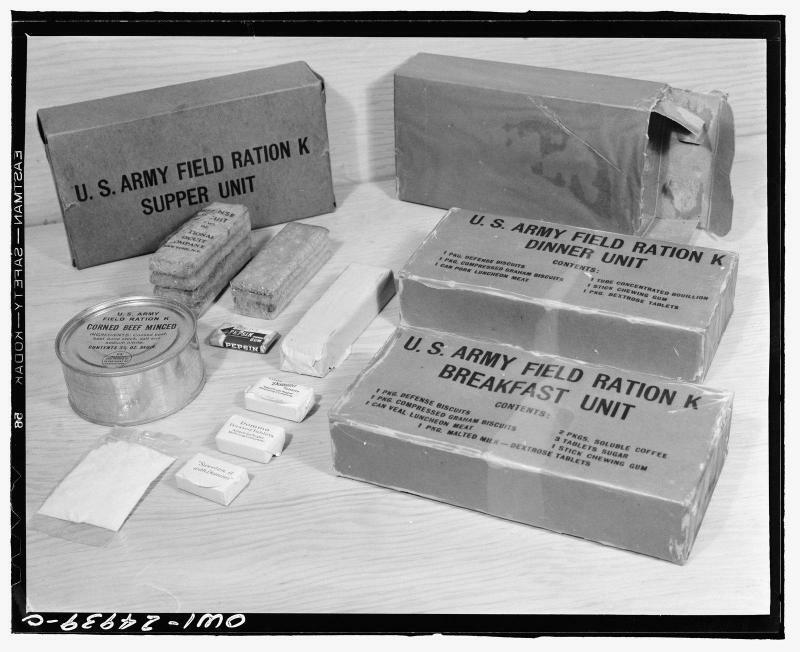 The Army has a long history of culinary innovation that’s trickled down to our homes. 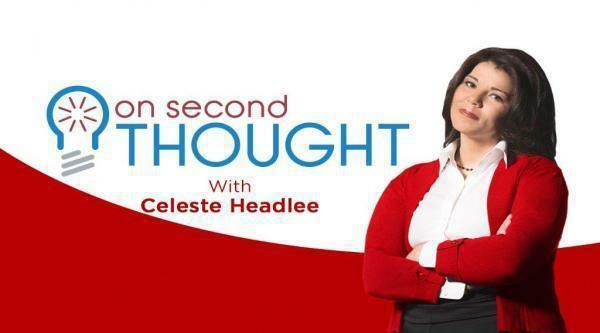 We listen back to our conversation with writer Anastacia Marx de Salcedo, author of the book "Combat-Ready Kitchen: How the U.S.
Two women made history last year when they became the first female soldiers to graduate from the Army's Ranger School. It's one of the nation's toughest, special-ops teams and headquartered at Fort Benning in Columbus, Georgia. 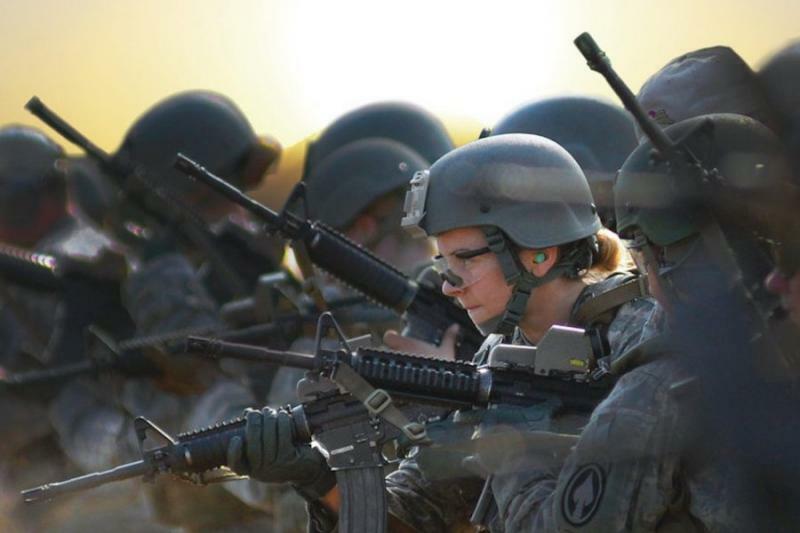 Early this year, military officials opened all combat positions to women. But the national debate about women in combat continues.